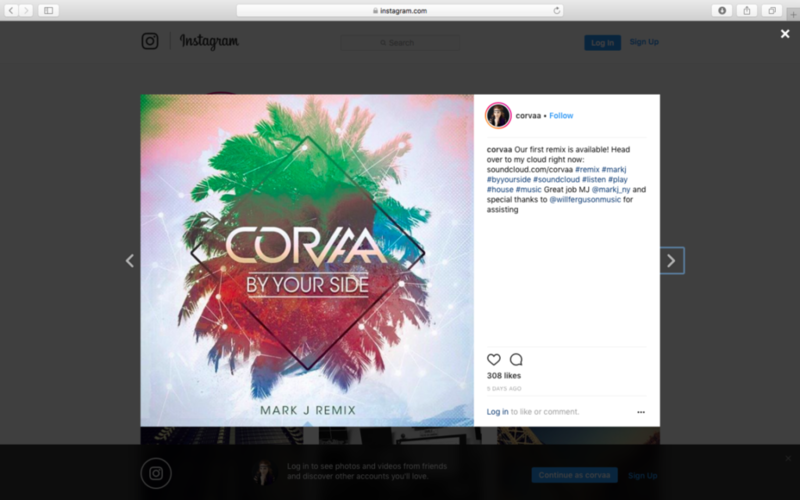 The first remix of my new single By Your Side is now available on Soundcloud. Take a listen and let us know what you think. We are also dropping the next new remix from an artist in the UK this Thursday! So happy people are diggin the record and are wanting to send us their take on it.